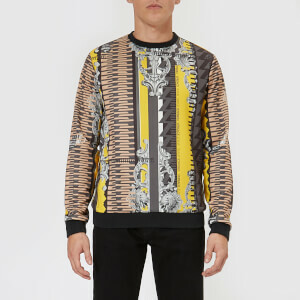 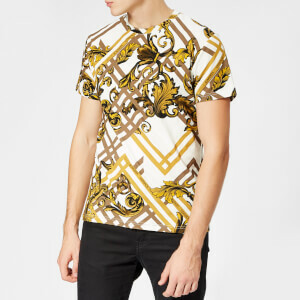 The Versace brand hails from Milan, where it launched in 1978. 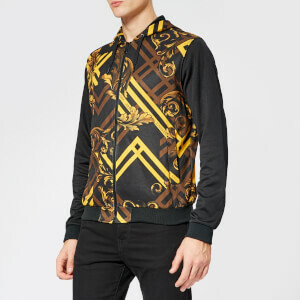 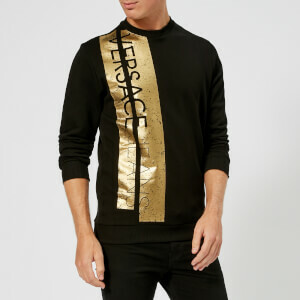 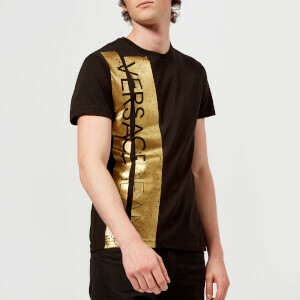 Now one of the most iconic fashion brands around, Versace clothing is a must in every trendsetter's wardrobe; their bold prints, classic silhouettes and beautifully made pieces will stand the test of time. 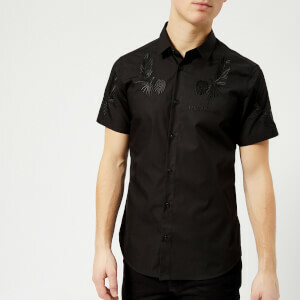 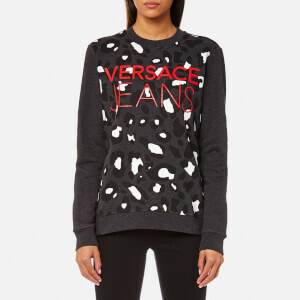 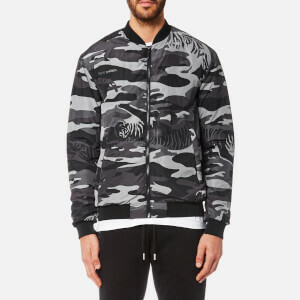 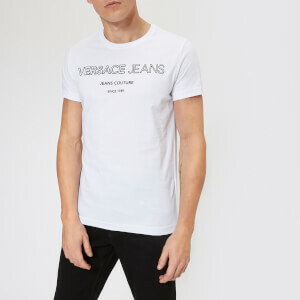 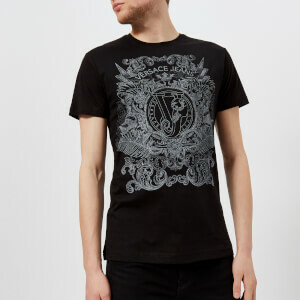 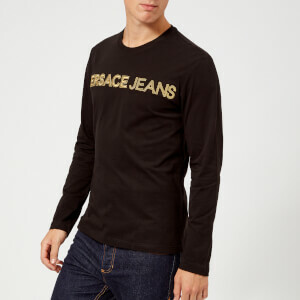 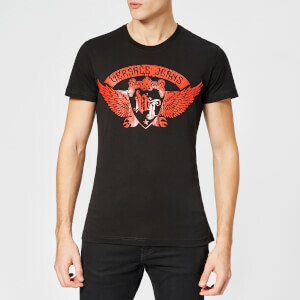 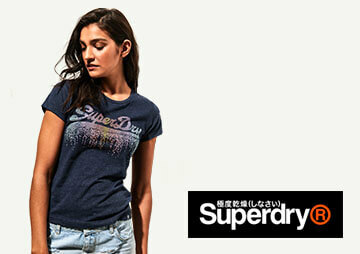 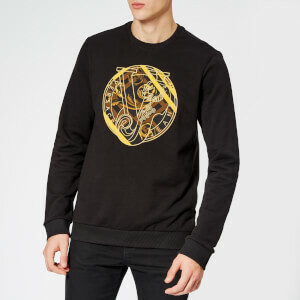 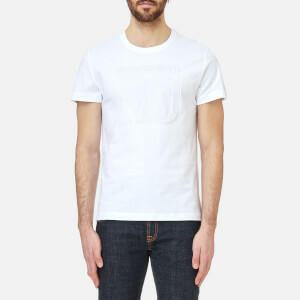 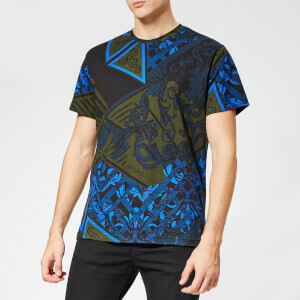 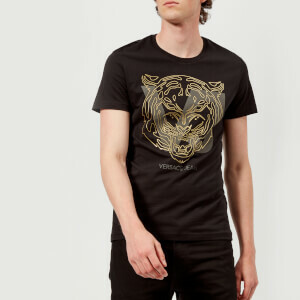 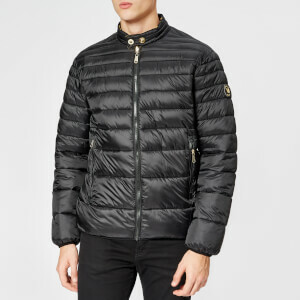 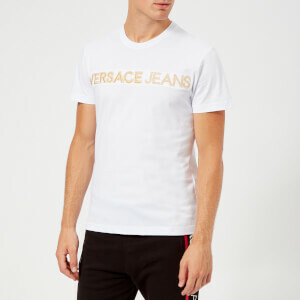 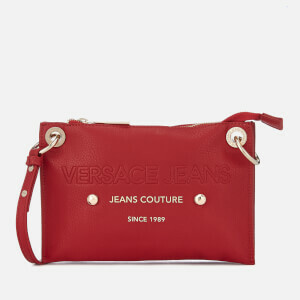 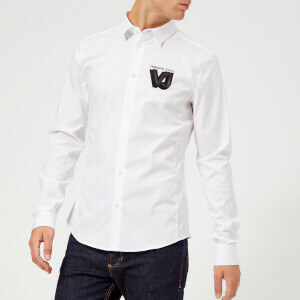 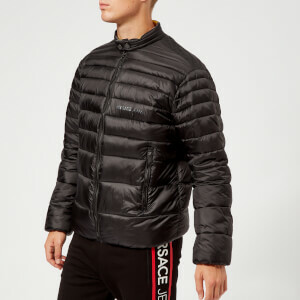 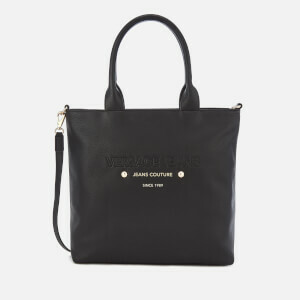 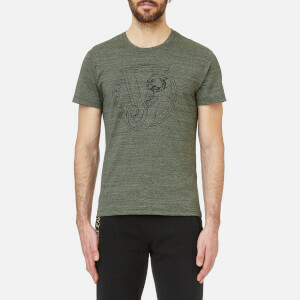 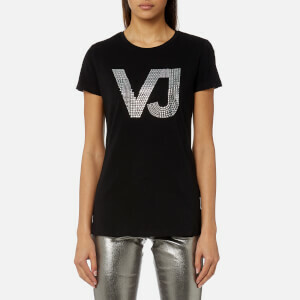 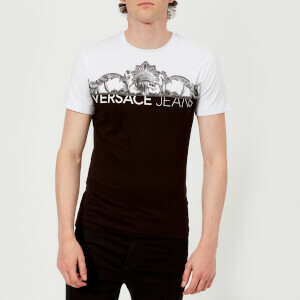 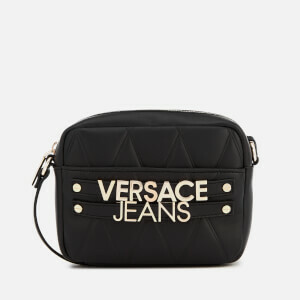 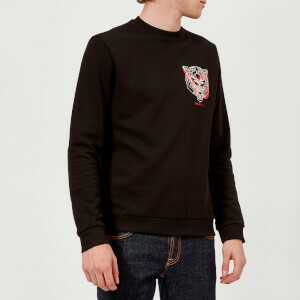 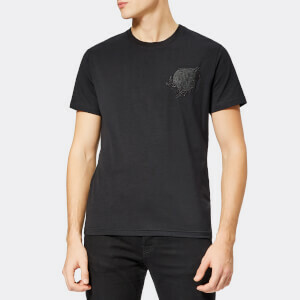 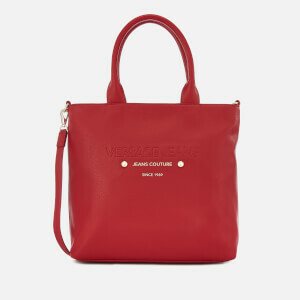 Versace Jeans clothing is exceptionally made, and injects a little luxury into the everyday. 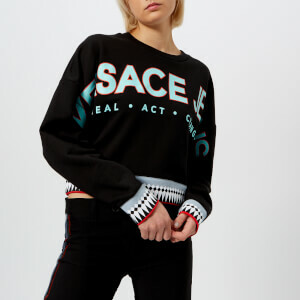 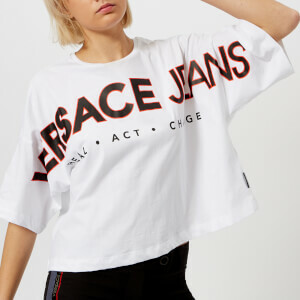 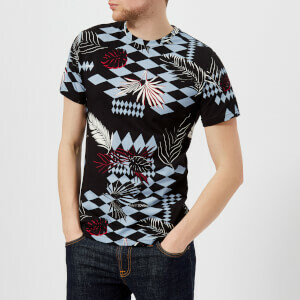 Build up an effortlessly stylish capsule wardrobe with some staple pieces, or turn heads with some of the more avant-garde designs; either way, the Versace Jeans collection is fresh, modern and creative. 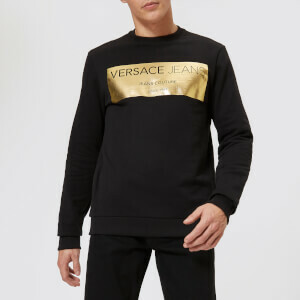 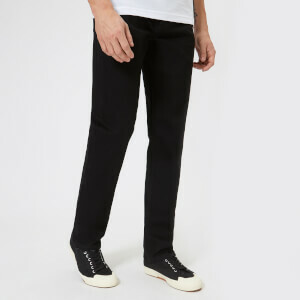 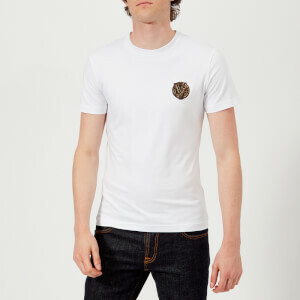 Shop Versace Jeans at The Hut now, with free UK delivery available.